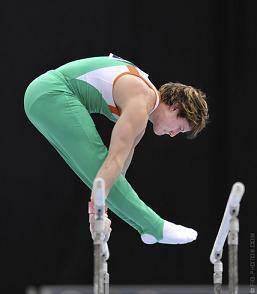 The story of Kieran Behan qualifying for the 2012 Olympics in gymnastics is and probably will be the most inspirational story of these Olympics. 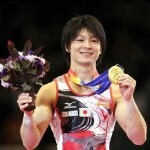 Kim Gwang Suk is best known for her incredible uneven bar release move, which is named after her. 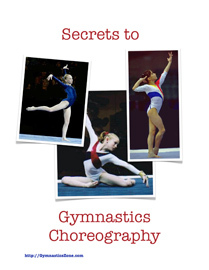 Watch videos of her routines including uneven bars. Too Old to Start Training for Olympics?